Wakulla County offers the perfect balance for business and living. We’re business friendly and offer great access, but also a progressive outlook, great weather, incredible recreational opportunities, and affordable cost of living. Give us a call today and find out why Wakulla is right for you. Wakulla County is nestled in Florida’s Northern Gulf Coast. The state capital in Tallahassee is only 30 minutes away, making Wakulla the perfect location for support, administrative, back-office, and similar operations. While Wakulla County has a low unemployment rate, many people chose to live here and commute to their jobs. If more of the right employment opportunities became available, many would make a change. This gives Wakulla a distinctive combination of small-town living and high-quality workforce. 2018 Wakulla County Business Journal is sponsored in the award-winning 850 Magazine that serves Northwest Florida. 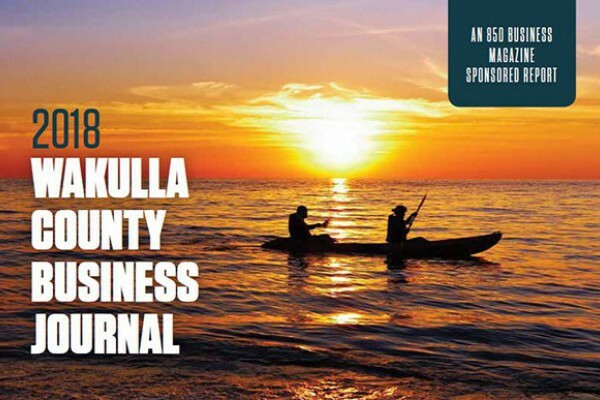 The business journal features 32 pages discussing topics in Wakulla County, including destinations and events, ecotourism, canned mullet, economic development, education, and Panacea Waterfronts program. Click here for a full copy of the journal. GrowFL announced the 50 statewide companies expected to see significant growth over the next several years. 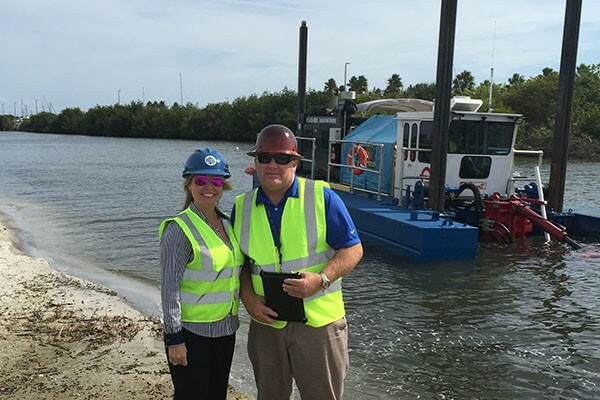 Wakulla County’s Hydra Engineering was one of 50 companies selected from more than 500 nominees for Florida Companies to Watch, a statewide program managed by economic development group GrowFL. Keep Wakulla County Beautiful was awarded a grant by Zephyrhills Water. The grant was offered through Keep America Beautiful. 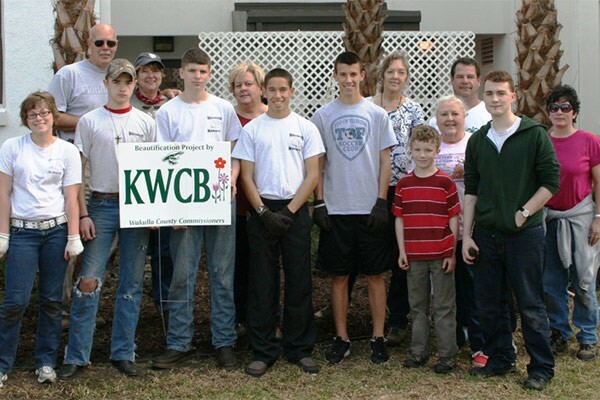 KWCB was one of only four recipients of the grant in the state of Florida.